This ultra-premium Cognac defines the category. We wouldn’t be surprised if it turned up in the dictionary. 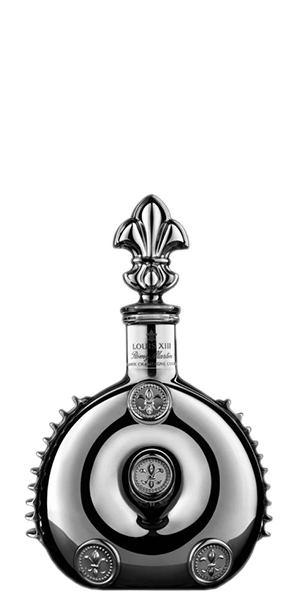 What does Louis XIII Black Pearl Cognac taste like? The Flavor Spiral™ shows the most common flavors that you'll taste in Louis XIII Black Pearl Cognac and gives you a chance to have a taste of it before actually tasting it.